Episode 2 of Season 2 features the Head Football Coach of Mt. Pleasant High School, in Mt. Pleasant Tennessee, Bronson Bradley. Coach Bradley discusses core program building values, the adaptations made to Mt. Pleasant's Single Wing Offense, drills and teaching points to running a successful Single Wing Offense, and lessons learned from power-lifting that he has infused into the Mt. Pleasant Program. In the last episode of Season 1, John and Brian talk through the most impactful and memorable memories and guests from Season 1. 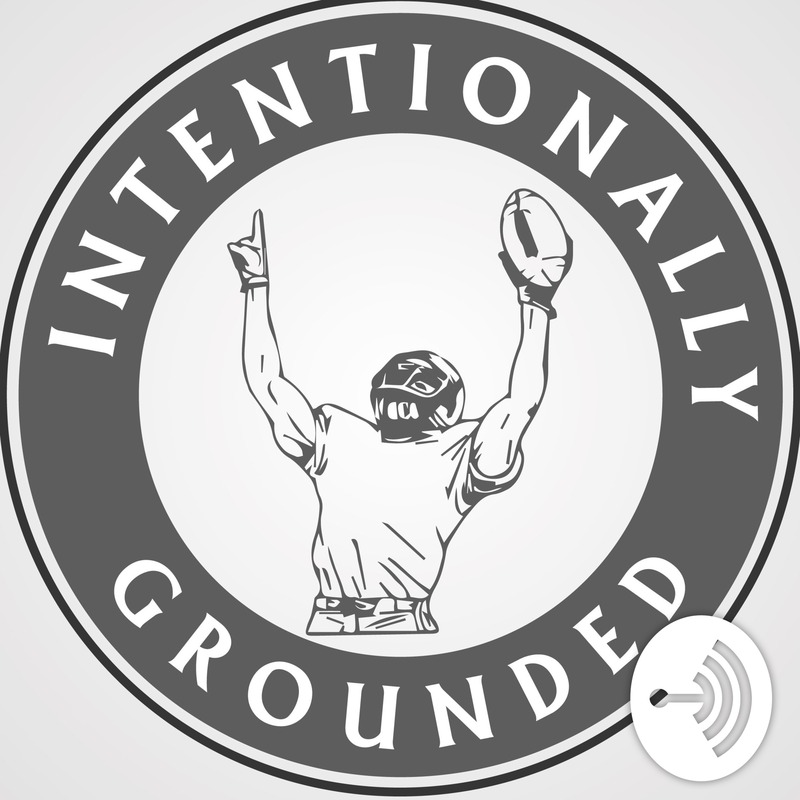 They also discuss the future initiatives of Intentionally Grounded and what listeners can expect for Season 2. Episode 24’s guest is the former Offensive Line coach for the University of Minnesota, Gordy Shaw. Coach Shaw shares stories from his many years coaching at different stops throughout his time in collegiate football. He also discusses his beliefs on offensive line play and the points of emphasis on developing a strong run game. Finally, Coach Shaw reflects on the most memorable stadiums, players, games, and accomplishments from his coaching tenure, and discusses his future in the game of football. Episode 22’s guest is the Head Coach of Fairmont High School, Mat Mahoney. Coach Mahoney shares with us his program and staff building strategies and explains the foundational values he has instilled in the program. He also explains the difficulties and changes in the coaching profession today and what remedies could improve the game moving forward. Coach also recalls the impact of his grandfather on his coaching career, and the characteristics that makes Fairmont a special place.